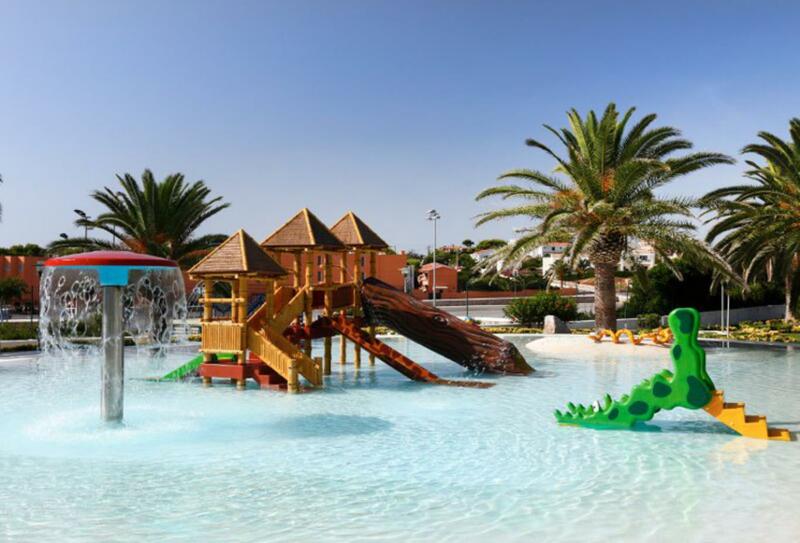 Barcelo Pueblo Menorca is a family friendly hotel, only around 300m from the nearest sandy beach. Children will adore the freedom they have to run and play in their own swimming pool, outdoor playground and children’s clubs. A large number of facilities includes a spa, bars and restaurants serving a menagerie of food. Rooms are modern and comfortable, decorated in warm colours with a terrace or balcony. The Double or Twin Superior is adorned in Mediterranean themed and warm tones, culminating in a bright and airy space that offers a terrace and a bathroom with a rain-effect shower. 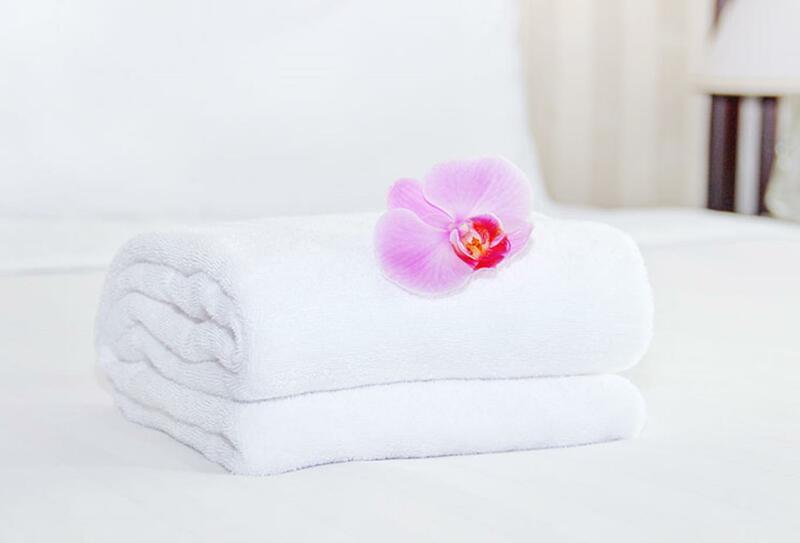 Treat yourself to the numerous therapies at the U-Spa, a home of relaxed philosophy and positive energy. The spa includes 8 personalised treatment rooms inspired by Balia, India or the Mediterranean. A buffet restaurant that serves international cuisine in a live show cooking theme. Open 07:45 – 10:45 for breakfast, 13:00 – 15:30 for lunch, 19:00 – 21:30 for dinner in the low season and 19:30 – 22:00 for dinner in the high season. The Barcelo Pueblo Menorca is located in Sant Lluis only a 5-minute walk away from Punta Prima Beach. The hotel is around 20 minutes away from the airport.